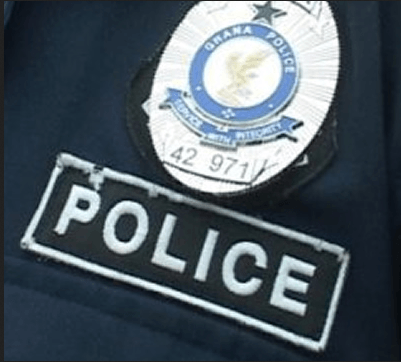 The Police at Sampa in the Jaman North District of Brong-Ahafo Region is conducting investigations into the mysterious death of a 58-year-old woman after eating supper at her boyfriend’s house at Goka, near Sampa. Chief Inspector Oppong, the Brong-Ahafo Regional Police Public Relations Officer told the Ghana News Agency on Tuesday in Sunyani that Thomas Kuma, the deceased’s boyfriend had been arrested by the Sampa Police to assist in investigations to unravel circumstances that led to the death of the woman, madam Abena Twumwaah. He said on April 04, the suspect accompanied by a certain man at about 0900 hours reported the matter to the Police that Twumwaa who hailed from Namasuah near Berekum visited Kuma at Goka on Tuesday, April 03, 2018 and in the evening complained of chest pain after meals and started coughing. Chief Inspector Oppong said Twumwaa was rushed to the Sampa Government Hospital for treatment but died the next morning. He said when contacted by the Police the deceased’s daughter confirmed that the mother left home the previous day for Goka and did not hear from her until the announcement of her death.